Watercooler Question of the Day! Want to be a Summer Cruiser? 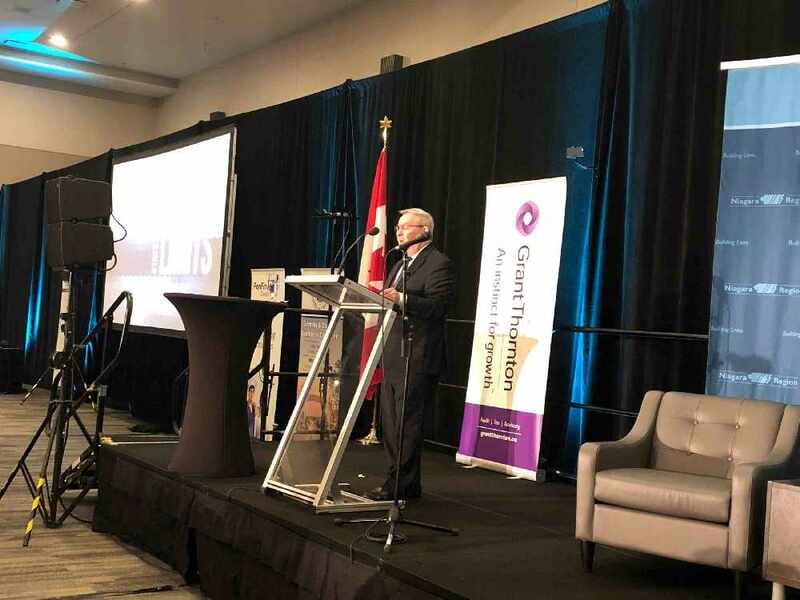 Niagara's Regional Chair delivered his first State of the Region Address in front of a sold out crowd at the Scotiabank Convention Centre in Niagara Falls. Jim Bradley says our future is bright and it has no limits. Transit is one of the big priorities for this term. Council has already dedicated about $14 million to enhance the Niagara Regional Transit system with 13 new buses.